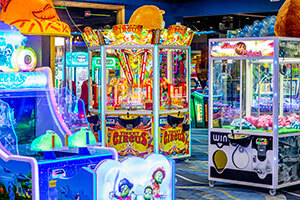 Join us at Ryan Amusements brand new Arcade and Game Room on the Plymouth Waterfront! Have some fun playing over 35 of the hottest and coolest video arcade and skill games. There are video games, skill games, arcade games, great prizes and so much more. You can easily spend hours gaming here, no matter how old you are! We have something for everyone! 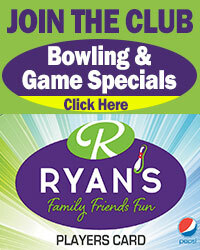 Sign up for Ryan Amusements News & Specials!